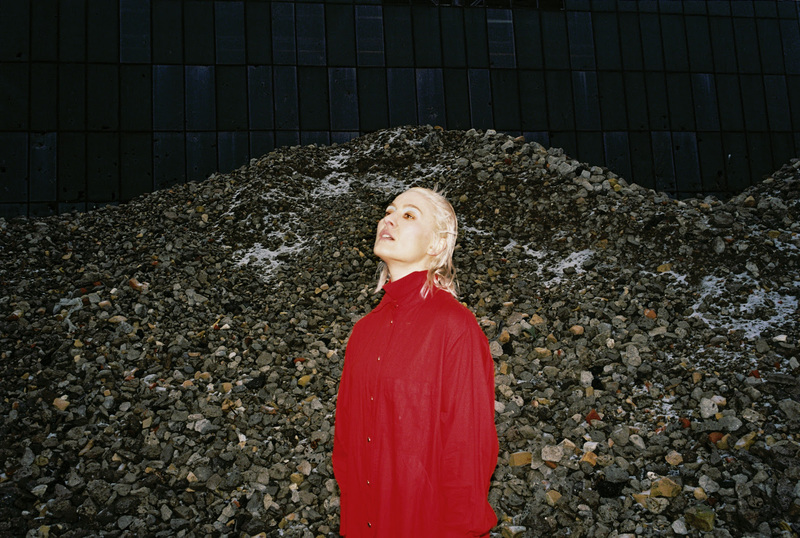 Cate Le Bon is set to release new album 'Reward' on May 24th. The songwriter's fifth album, 'Reward' was pieced together somewhere between Los Angeles and Cardiff, another sign of her continual creative mutation. Returning to Wales after a stint on the West Coast, Cate Le Bon utilises further iterations of her hybrid sound, piecing together aspects of psych, folk, indie, and electronics. A true individual, the record lands on May 24th but it's led by new song 'Daylight Matters'. The steady pace has a gentle but stubborn feel, while the arrangement flits between those low piano notes and skittering guitar. Cate Le Bon's vocal soars into remarkable spheres, somehow able to join romantic longing to the air of the surreal.